Save on Taxi Using Tapzo Cab Coupons & Ride Offer For all users , This time You”ll get Flat 101% Cashback on Booking ola & Uber Cabs first time from Tapzo account. You get Cashback in your Tapzo wallet. 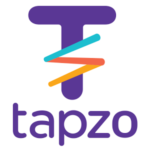 If You need Tapzo Recharge and Other offers then click on the link. But In this post we Shares only ride offer , Just you simply book ride through this app and you”ll get Extra Cashback in your account. 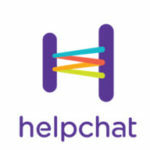 You can use cashback in recharges , transfer , pay bills , Booking rides and much more. So guys now if you are going to book Can Then use Tapzo Cab ride and get ride at very discounted price. How to get this Tapzo Cab offer ? Follow below steps. Here you”ll get both New and old user Tapzo Cab Offers. Book Uber cab from Tapzo App and get 101% Cashback up to Rs. 65 on minimum Rs. 50 Bill. Apply Promo code TAPZO101 to get 101% Cashback. Valid for all New and Existing Users. Valid for First uber cab from Tapzo app. Apply Code – WOW60 and get 60% Cashback up to Rs. 90 on your first Tapzo cab ride. Working for both ola and uber rides. Valid till 30/11/16. Working on above Rs. 80 ride. Maximum cashback Value is Rs. 50. 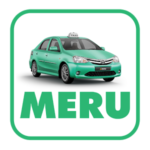 Working for any 7 rides , Its for all new and old users. Minimum ride value is Rs. 80. 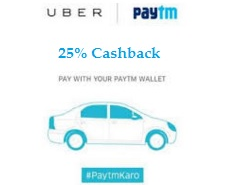 Avail only once per user or per device or per Ola/Uber account. 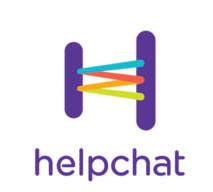 Working on any 3 rides booked via helpchat. Working on any 5 rides booked via Tapzo. First of all , Download Tapzo . Open it , Verify your mobile number by otp. Apply Cashback coupon From above lists. And get cashback in your wallet. 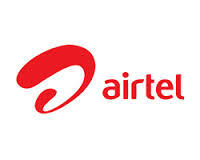 Use this cashback for another rides or recharges , pay bills , dth.